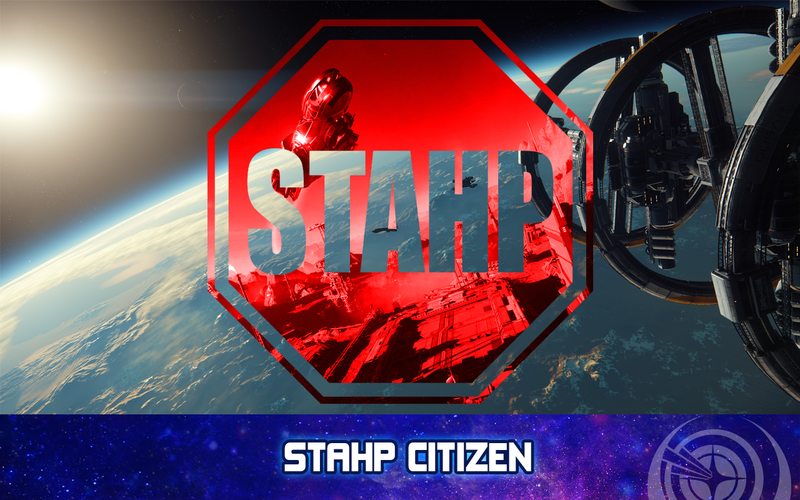 In this week’s flight deck we bring you all the headlines from simulated space including the latest news from: Elite Dangerous, Star Citizen, and Rebel Galaxy. Next, we’ll get the news from the deep black with Spencer McDunn on Galactic Public Radio. Then Commander KineticImpulser helps you with some alien tech in Nuggets for Nuggets. After that we continue our audio adventure, Guard Frequency Origins, where the team discovers a magical door of wonder. Finally, we open up the feedback loop and let you join in on the fun. Lace up your booties, campers, it’s time to head out to the Flight Deck. Just… anything. Dear god, just talk about anything we talked about this week. Holy my cow, I beat SeanNewboy to the first comment post. Great show everyone. You’ve inspired me to reinstall Rebel Galaxy and to check out their new cinematic game trailer for Outlaw. Looks pretty cool, like the movie Heavy Metal meets Borderlands. Please, please dont rap again. Sounds like CIG had their own monaclegate on their hands. Through the miracle of time travel I am reporting to you live from Austin Texas, post Citizencon 2948. It remains to be seen if this year’s event just concluded will be the spark which re-ignites the world’s largest crowd funded project to date, or if instead it will be the impetus for one final dumpster fire set hurtling into the abyss of becoming the biggest failure yet attributable to this novel new funding model. The pre-show proceedings got off to a dubious start when it was learned that the lone remaining silent partner for the event had withdrawn his support earlier in the day. Reached for comment following the event, local entrepreneur “Tito Bee” at first asked not to be named, but then went on to explain why he withdrew his support. The last minute loss of funds necessitated a frantic restructuring of plans and inspired some rather unconventional ad-hoc solutions. When I return next week to continue this multi-part report, “On the Road to Citizencon 2948 – After the Fact,” I will attempt to explain exactly how little Chris Roberts looks like Anthony Hopkins, and why Speedo shouldn’t be a word in Jared Huckaby’s vocabulary. And that’s the way it is. I’m Bobo Cronkite, good night. Disclaimer: This reported future is one of many possible futures. No claim is made upon the likeliness of this or any other future actually occurring. Conducted on a closed course by paid professionals. No unicorns were harmed in the making of this report. Your results will vary. If swelling persists for longer than four hours seek immediate medical attention.